The Message of the Master Therion — Explains the essence of the new Law in a very simple manner. Liber Tzaddi vel Hamus Hermeticus — An account of Initiation, and an indication as to those who are suitable for the same. Liber Cl vel נעל, A Sandal, De Lege Libellum — A further explanation of the Book of the Law, with special reference to the Powers and Privileges conferred by it’s acceptance. The Law of Liberty Love Life and Light. Duty — A note on the chief rules of practical conduct to be observed by those who accept the Law of Thelema. From there, you should follow what interests you. 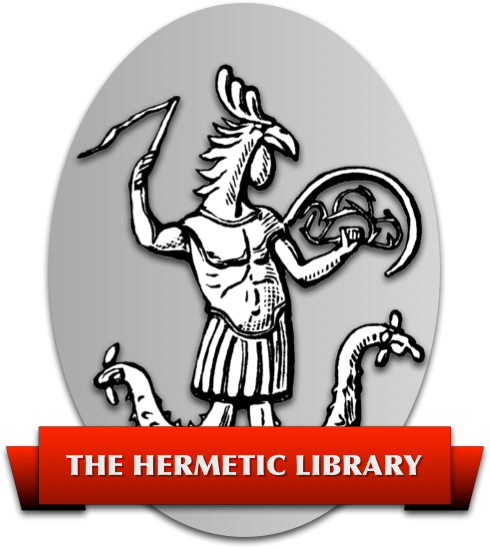 If you want more technical information about Thelema, you might proceed to the technical libri individually, perhaps starting with those in Class A, The Holy Books of Thelema. If you want to study the system of magick taught by Aleister Crowley, you could head directly to Magick in Theory and Practice or Magick without Tears. If you are interested in more narrative and historical information, you might head over to the Confessions of Aleister Crowley or The Temple of Solomon the King. There’s so very much more to explore of interest at the Libri of Aleister Crowley, you should find something that grabs your interest and just keep following your enthusiasm! The primary document of Thelema, and the New Aeon, is The Book of the Law, Liber AL vel Legis sub figurâ CCXX. You can read that document and more in Liber Legis - The Book of the Law where you will find the complete text and manuscript of Liber AL vel Legis, The Book of the Law, including the commentaries by Aleister Crowley. After taking your first step, you can then begin to dive in to the wealth of materials available on the site. One of the primary resources are Aleister Crowley's writings for his New Aeon fraternal and magical orders, the Libri of Thelema.